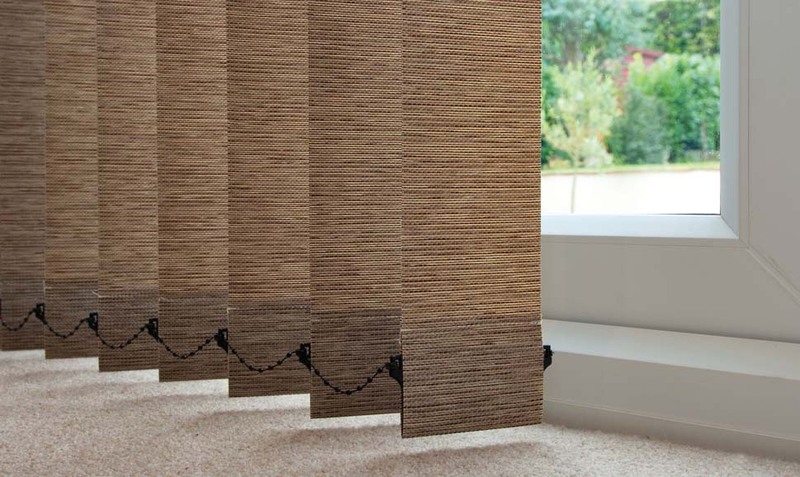 Here at Sunset Blinds Edinburgh we have a range of stylish contemporary Venetian blinds to suit any taste. 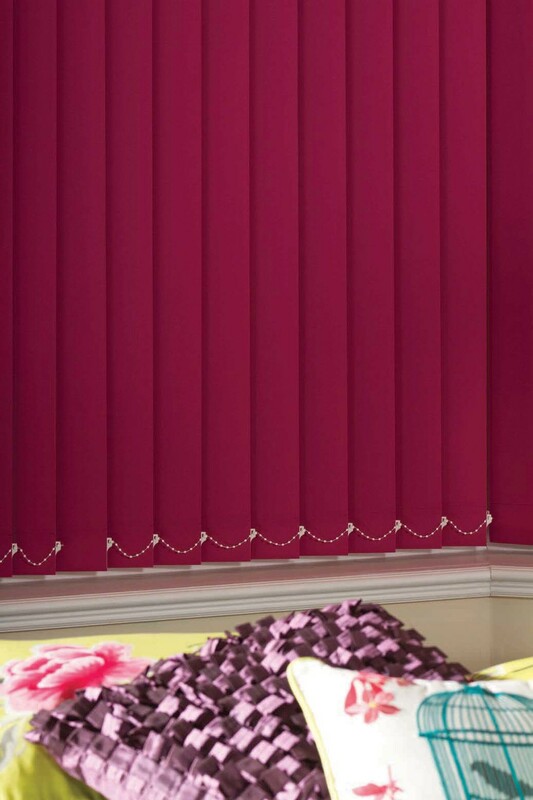 For the best balance of light, privacy and not to mention style, Sunset Blinds Edinburgh can offer a real versatility for window dressing in your home or work place. 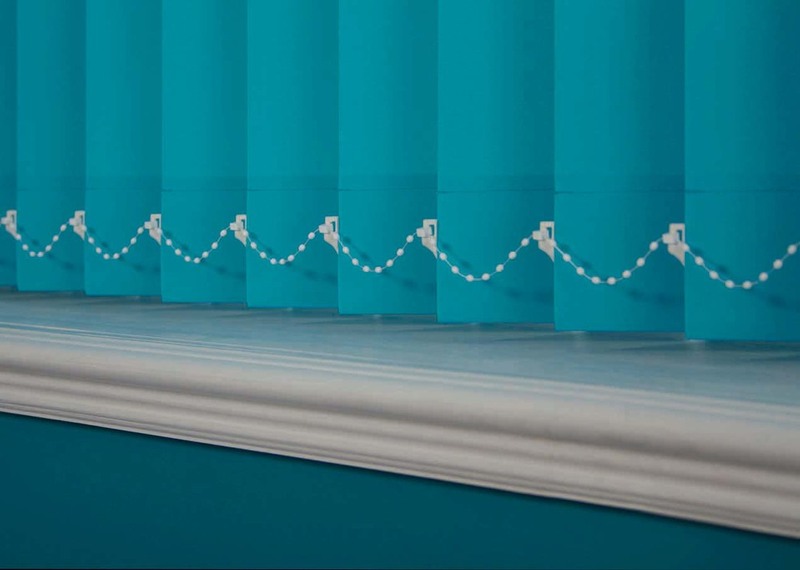 Their easy to clean nature make them the perfect alternative to old fashioned curtains. 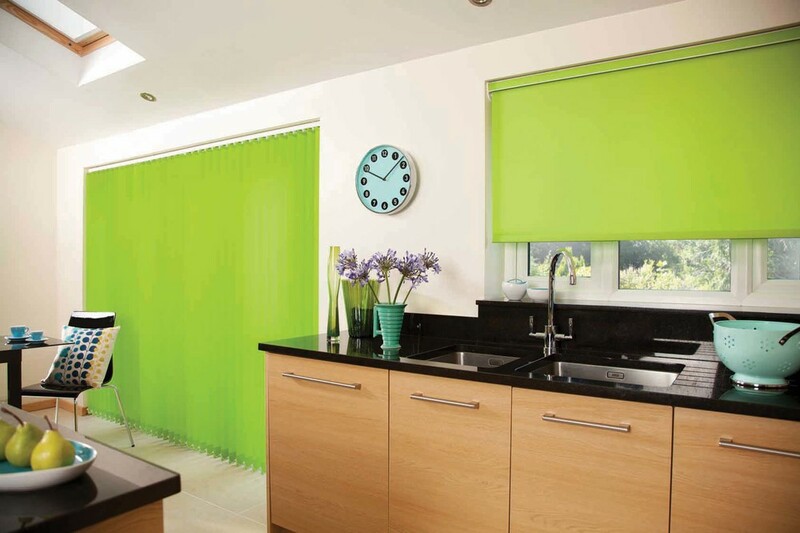 Venetian blinds are available in a large variety of neutrals and whites. It's not only the colours that may be appealing, Venetian blinds can be fitted into any window, such as bay and sloping windows. 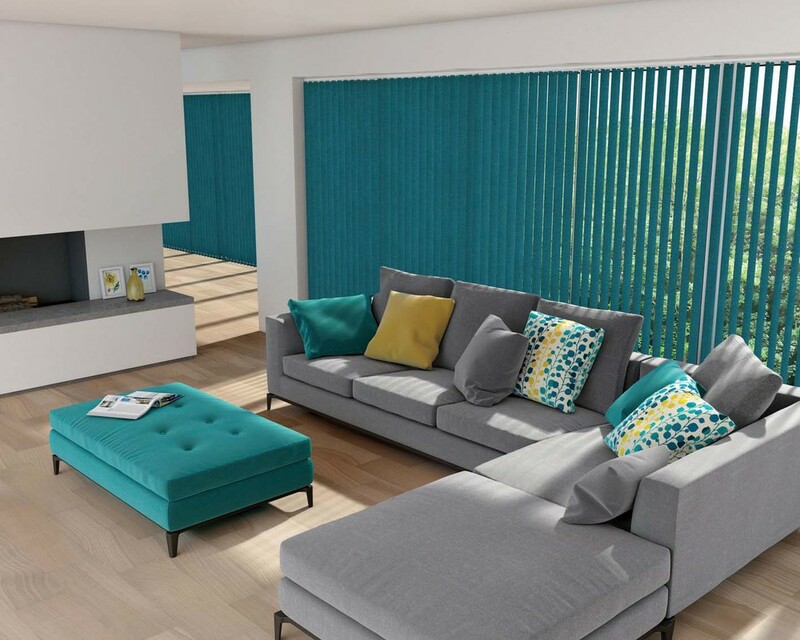 If you are looking for a splash of colour or something stylish and practical Venetian blinds may be the perfect choice for you.